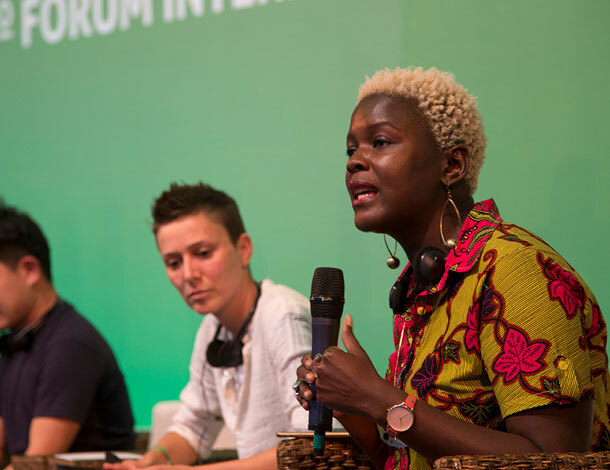 The product of a two-and-a-half-year process of co-creation by hundreds of partners, presenters, artivists, facilitators, and innovators, AWID’s 13th International Forum was held 8-11 September 2016 in Bahia, Brazil, under the theme of “Feminist Futures: Building Collective Power for Rights and Justice”. 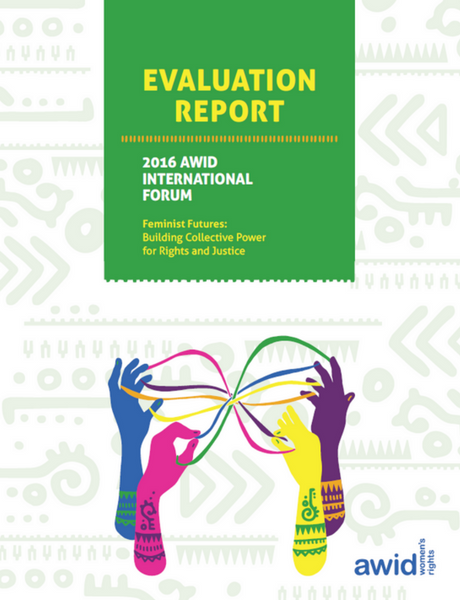 The 2016 Forum made the case that the current context presents a particular urgency for cultivating stronger collaboration both within diverse feminist and women’s rights movements and in alliance with other movements for justice. Celebrate the gains of the past 20 years by diverse social movements and critically analyze the lessons we can carry forward. Assess our current reality to locate the opportunities and threats for advancing the rights of women and other oppressed people. 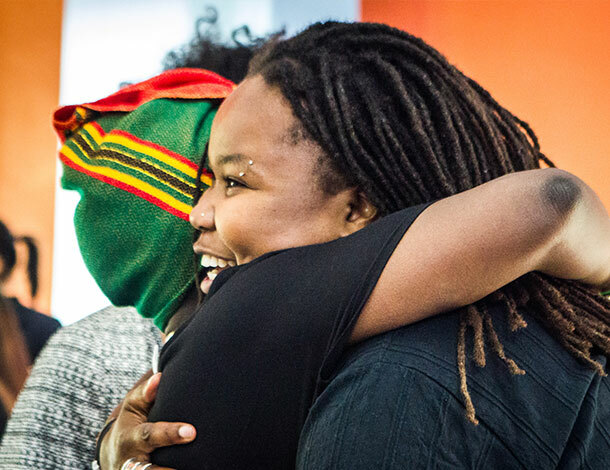 Explore strategies for mobilizing greater solidarity and collective power across diverse movements. Inspire, energize and renew strength and purpose. The following highlights reflect principal achievements and insights that emerged from the extensive Forum evaluation process.